A BAND so big, they can't get a gig have been booked. 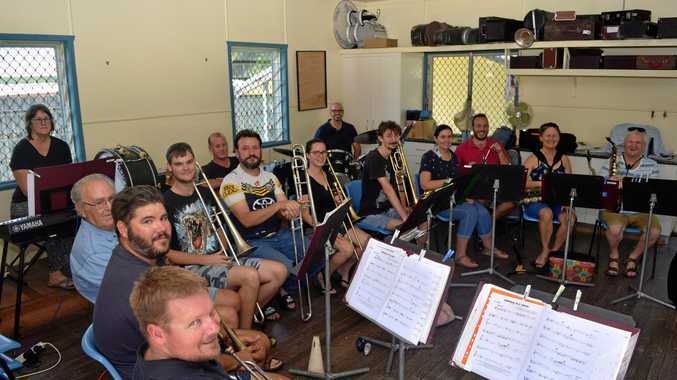 The Whitsundays Big Band has been fuelled by their love of music for almost four years, with members spread out from Bowen to Mackay. The stars have aligned for the group of exceptional musicians, and they will be performing at the Marian Town Hall on Saturday, March 30 at 7.30pm. The band originally came together in early 2015 to play for Proserpine State High School's musical Oliver. 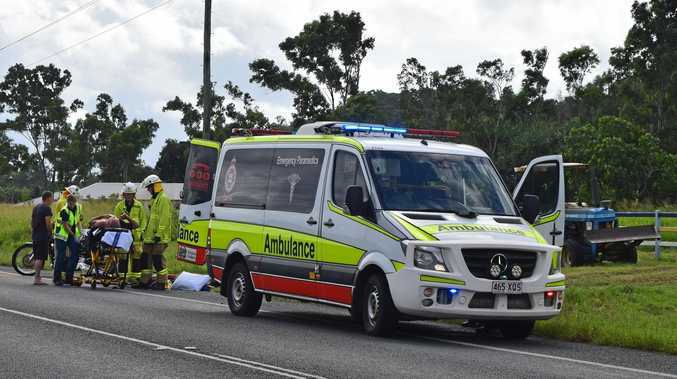 The musical was a roaring success and feeling inspired, the Whitsundays Big Band was born, with 17 members representing all age groups and comprised of former professional musicians, music teachers and former high school instrumental musical students. With five saxophones, five trumpets, three trombones, a piano, bass drums and two vocalists, it's the Whitsundays' largest musical ensemble. Trumpeter David Sheedy plays in the band, and was taught by band master Mike Leyland. Mr Sheedy's wife Tamara said the band couldn't wait to perform next weekend and although they get to do a few gigs throughout the year, it's rare the entire ensemble get the opportunity to play together. "They put on a good show, " Mrs Sheedy said. The band will play a mixture of swing, big band, funk pop, and Mrs Sheedy said she could even recall the musicians playing a rolling stone song in the past; nothing is off limits. Food and drinks will be available for purchase on the night, and children under 16 are free. To book tickets contact Tamara Sheedy on 0410 648 049.